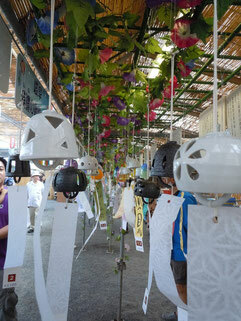 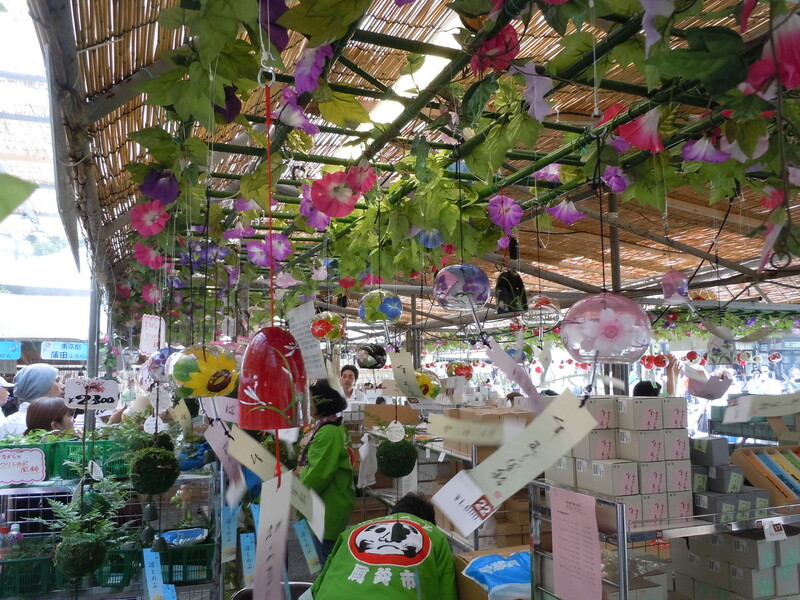 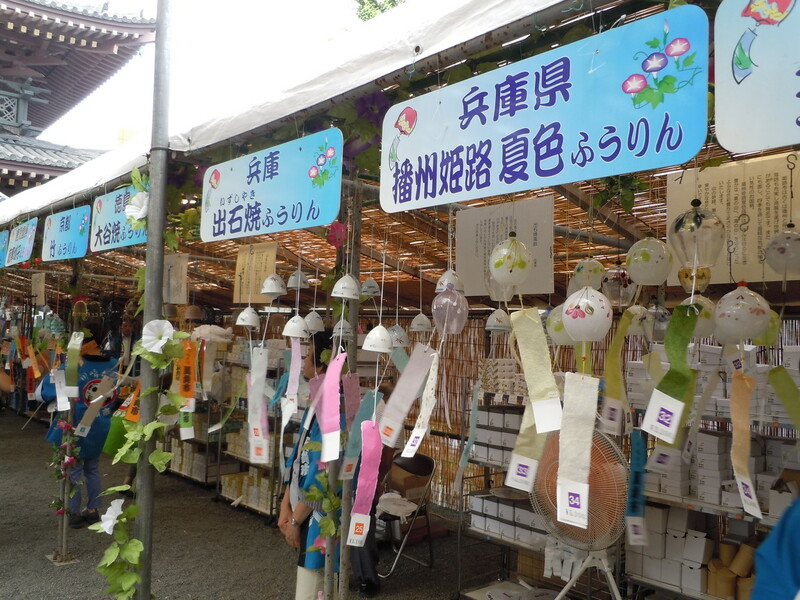 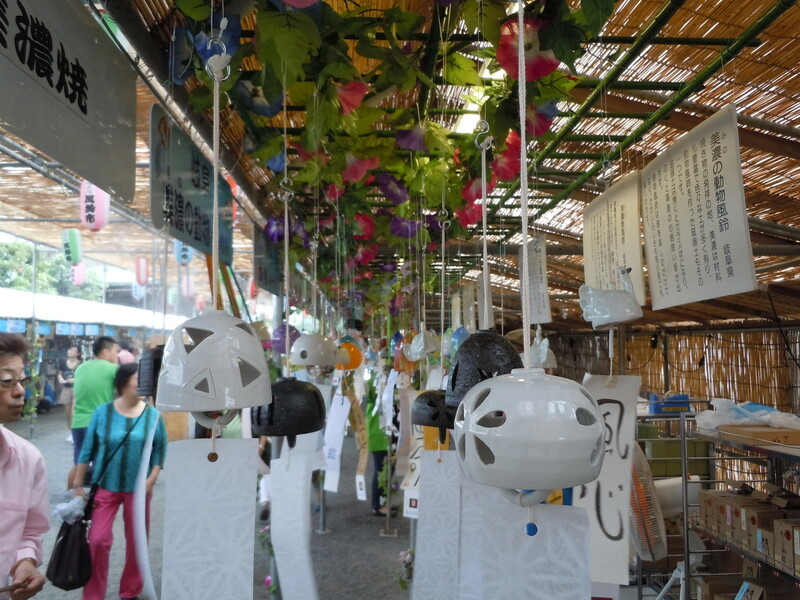 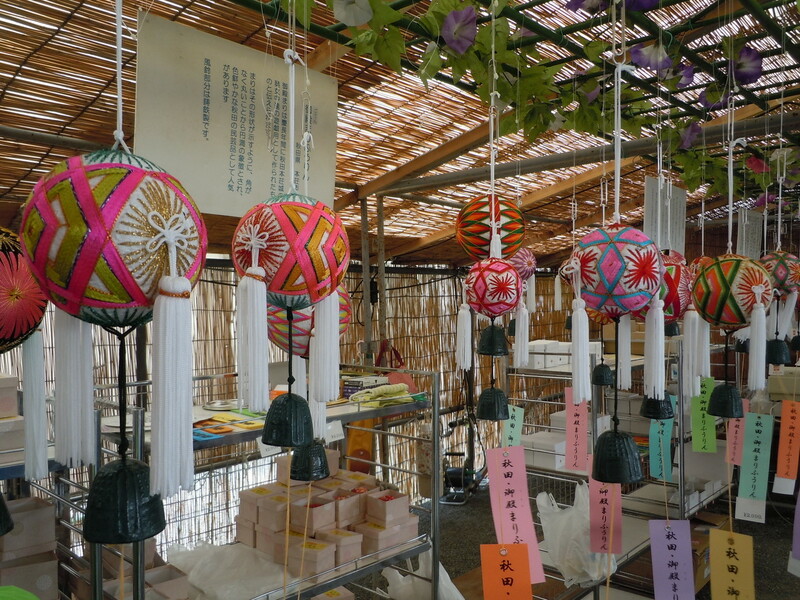 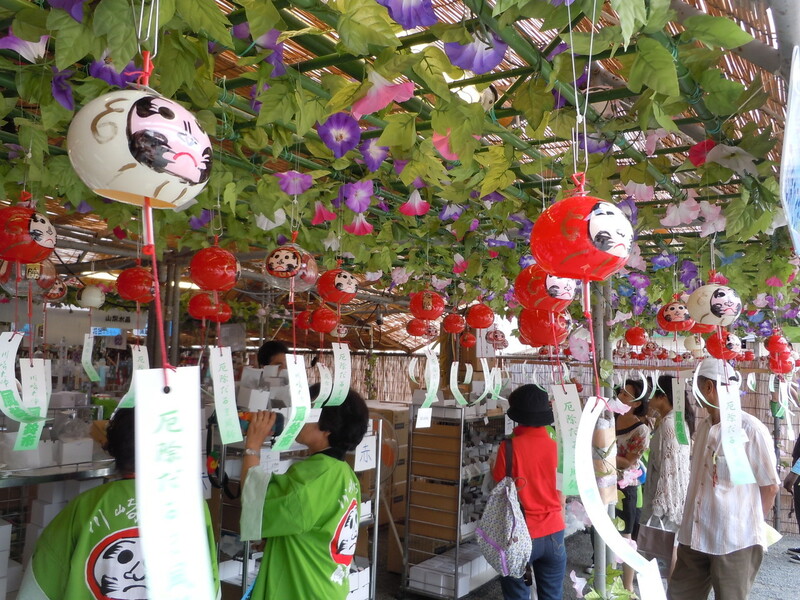 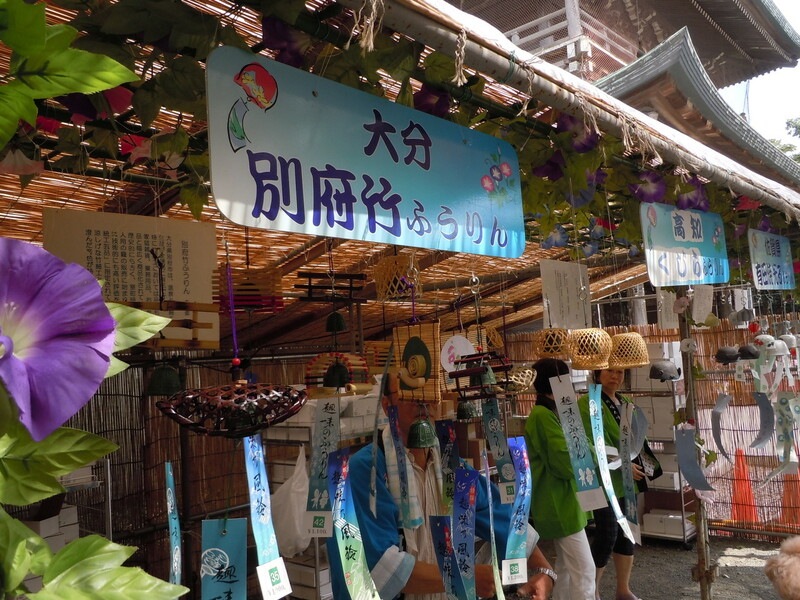 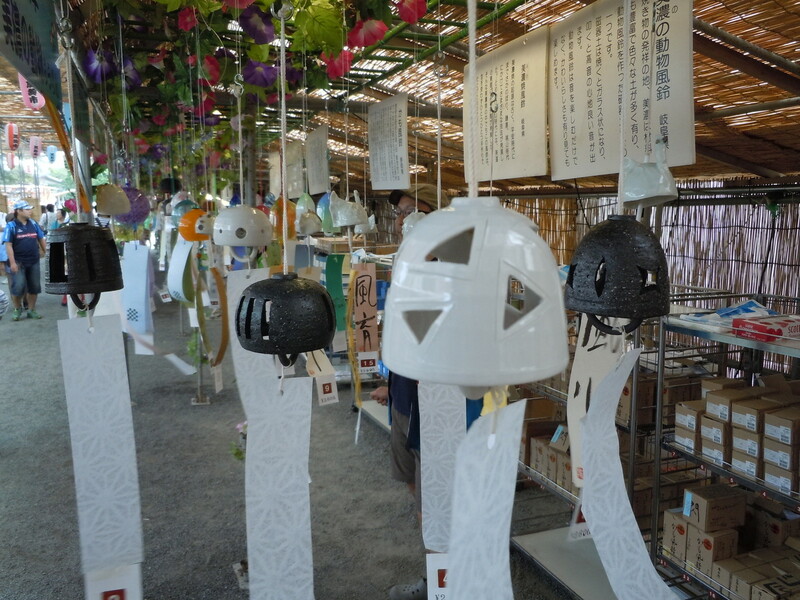 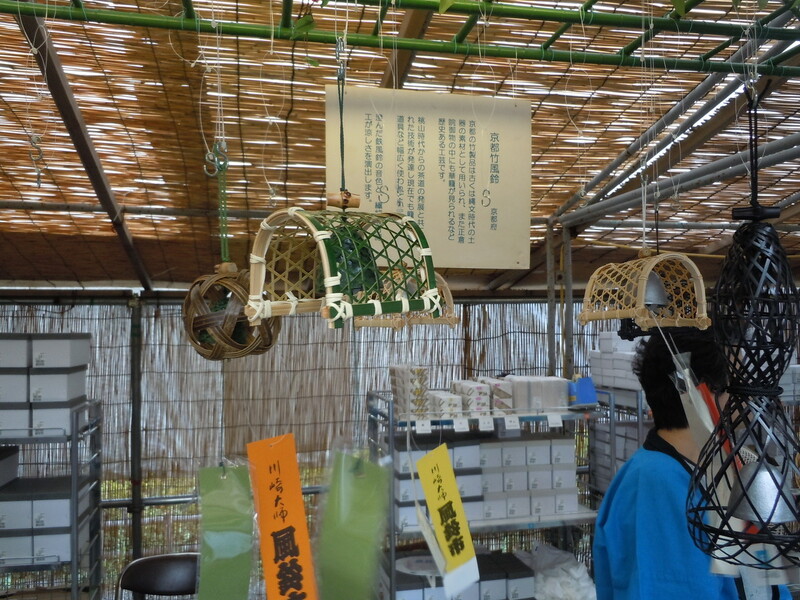 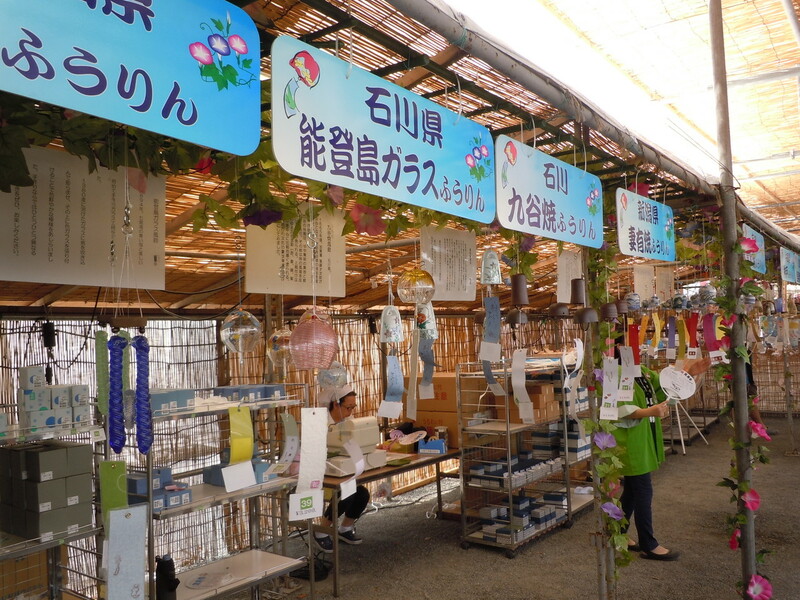 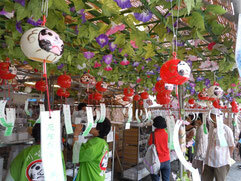 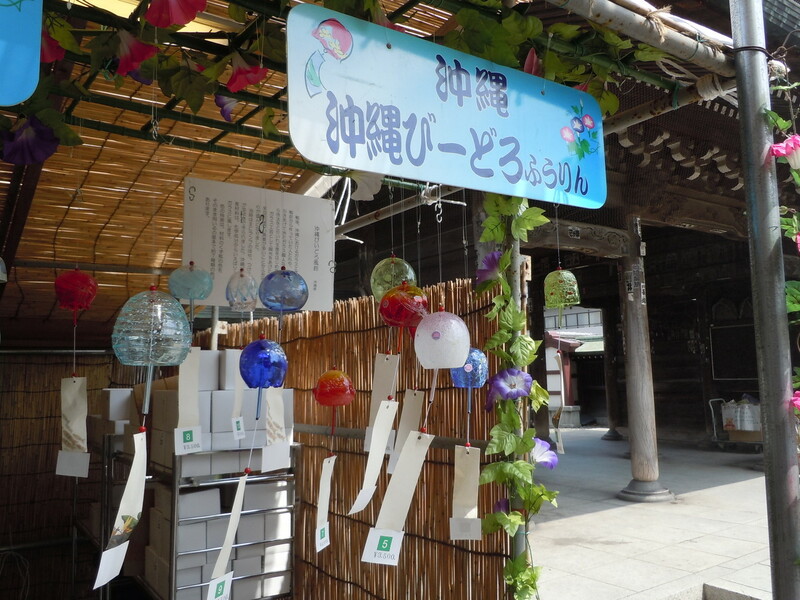 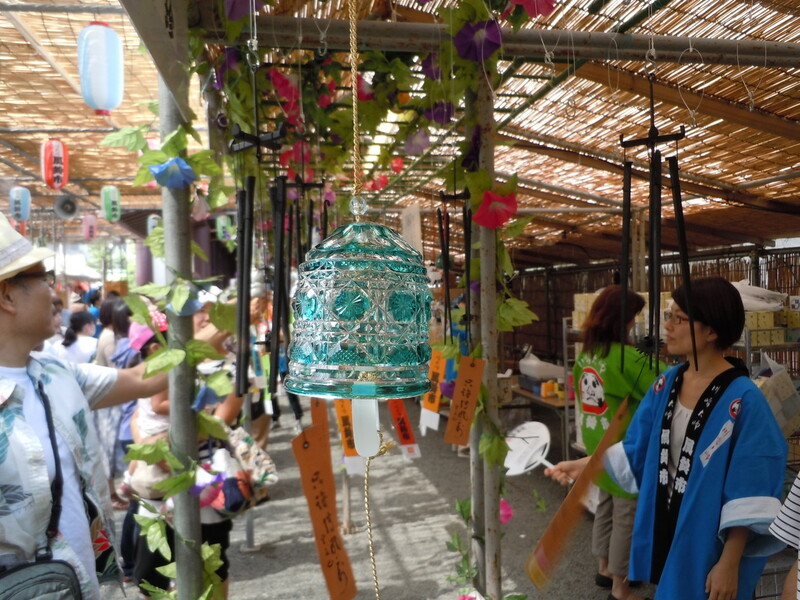 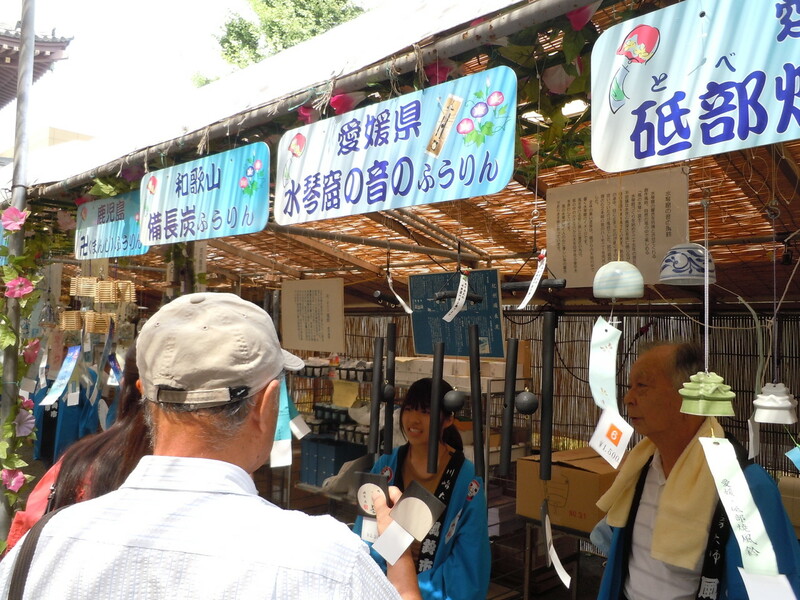 The windchime bazaar in the Kawasaki Daishi temple is a routine occurrence of summer. 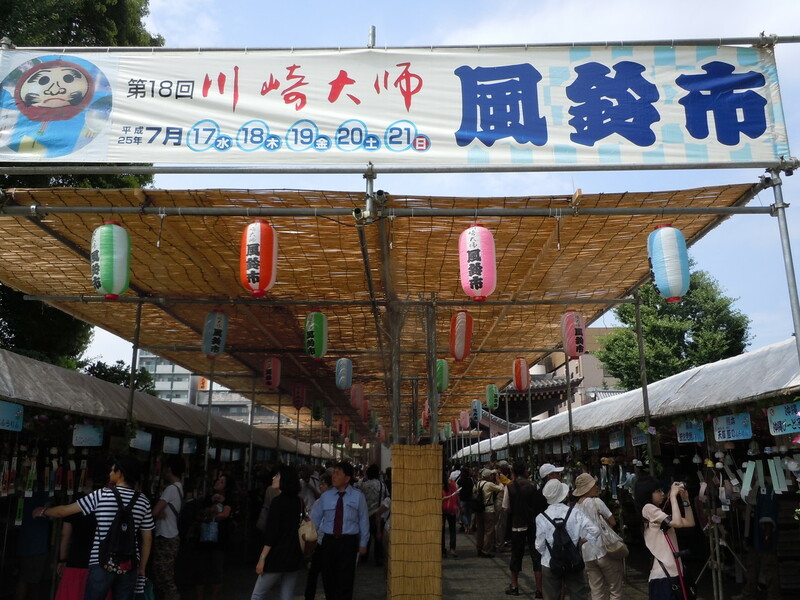 It is held from July 17 to the 21st this year. 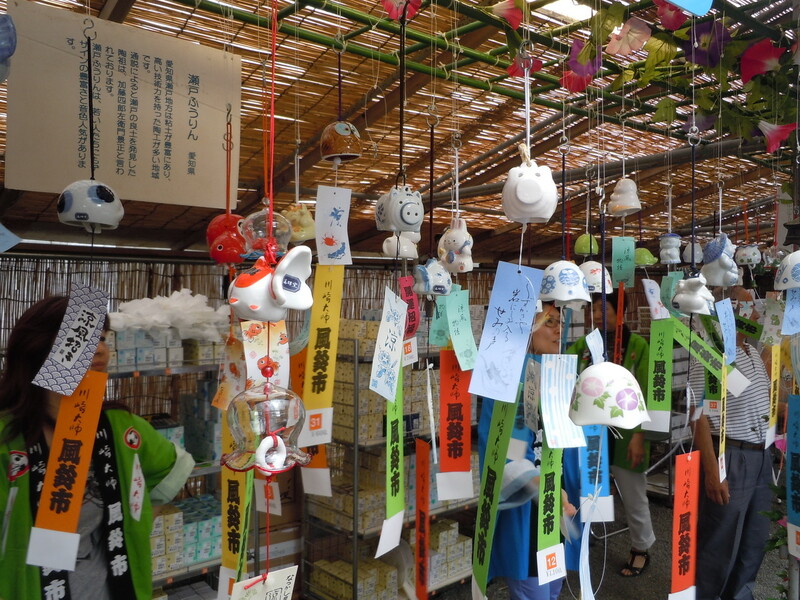 The windchime of every place in Japan is sold there. 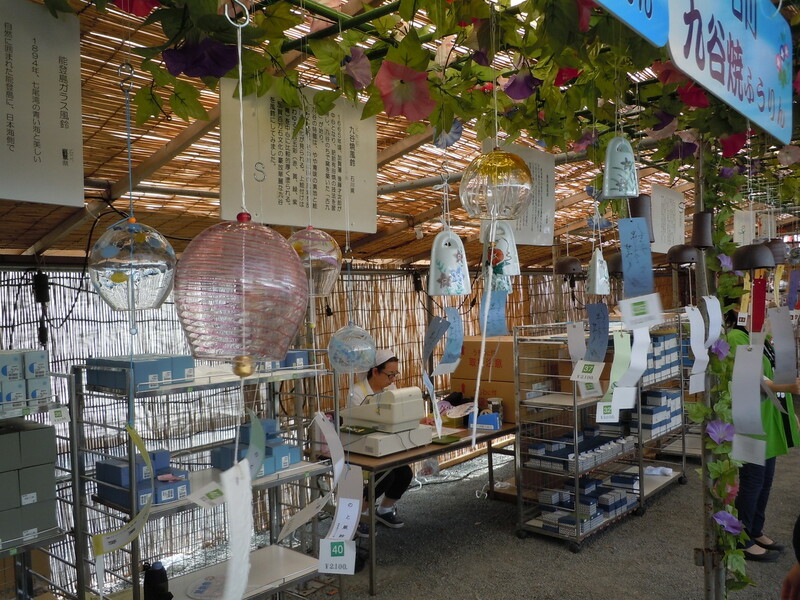 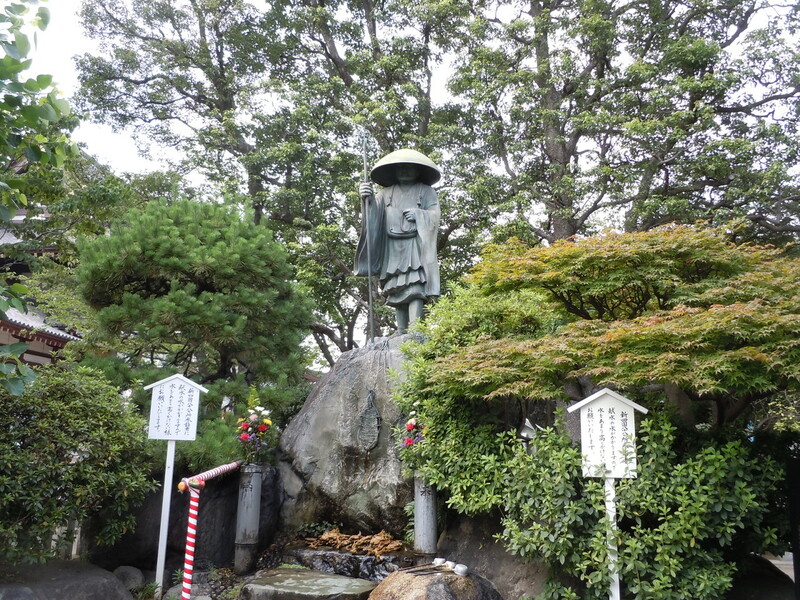 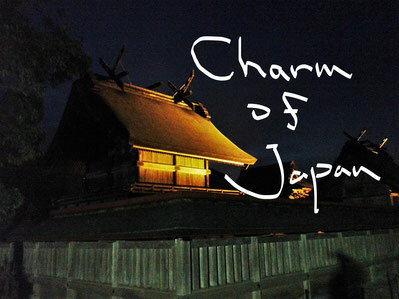 Especially, the windchime of Fukushima is very wonderful. 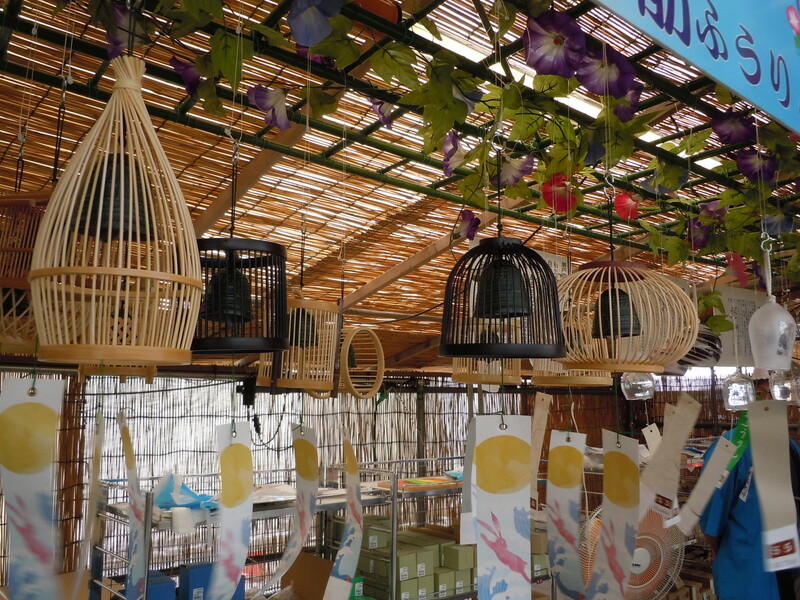 The sound of the windchime is very quiet and peaceful. 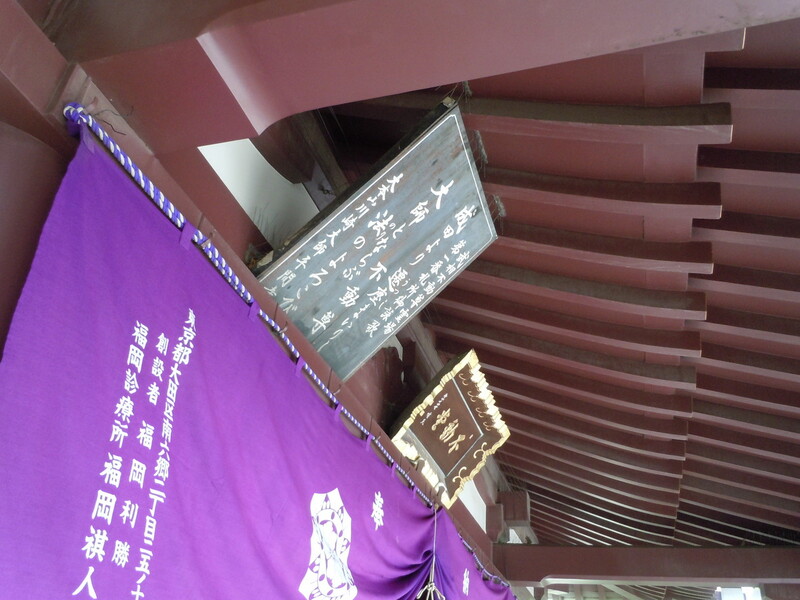 And it seems to be the requiem to the dead in the Japan earthquake. 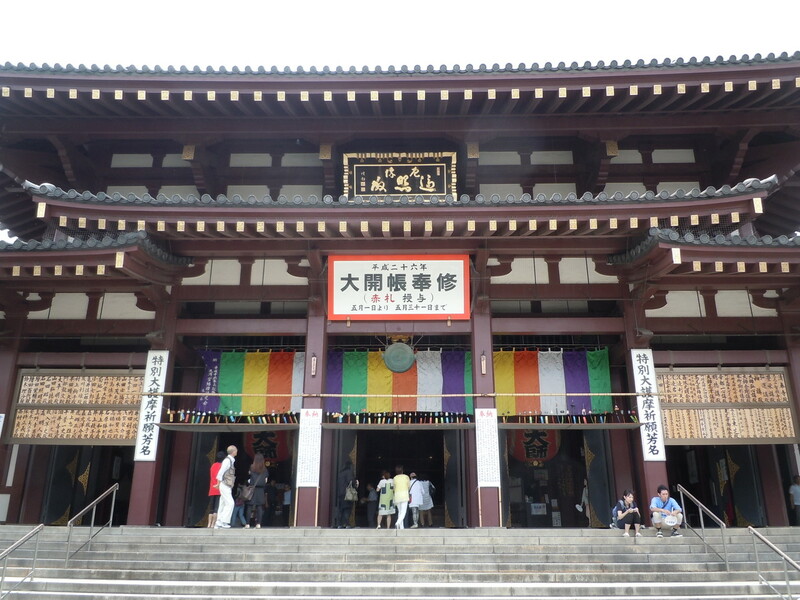 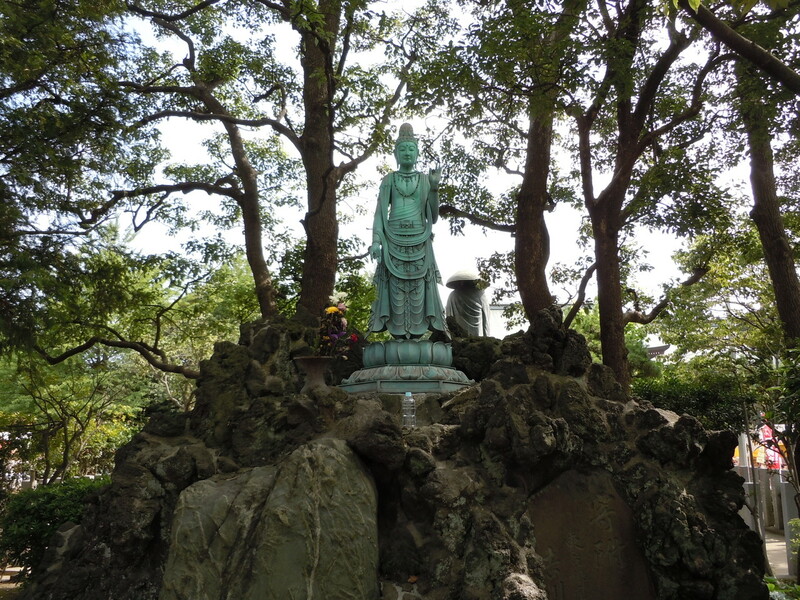 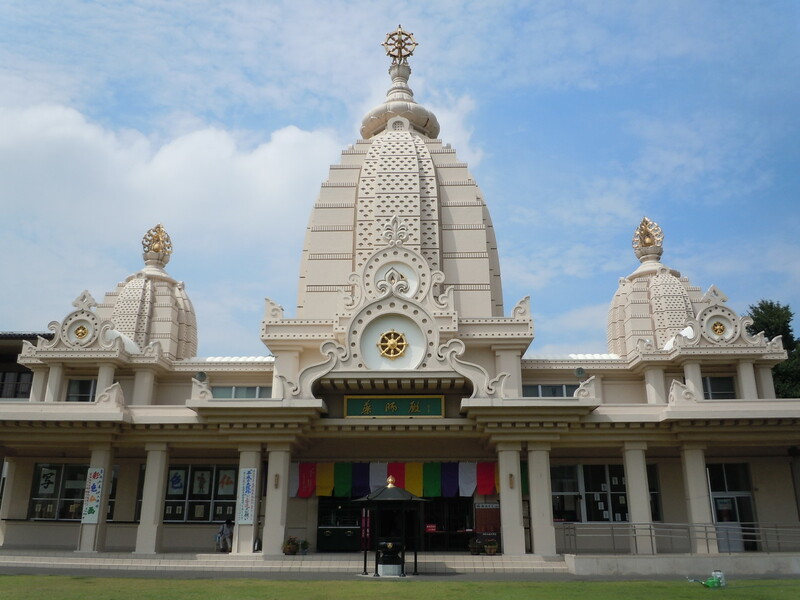 If you are in Japan now, you will be able to enjoy the elegant Japanese culture in great Kawasaki Daishi temple. 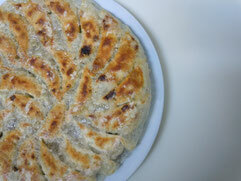 About Gyoza (meat and vegetable dumplings) with wings, the wings are made from flour, potato starch, and water. 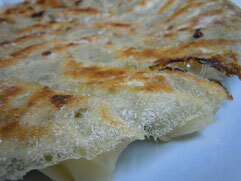 When delicious Gyoza has wings, the Gyoza also has wonderful texture. 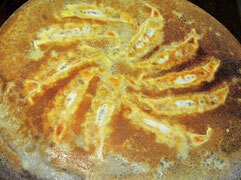 The Gyoza restaurant in Kamata (Ota-ku, Tokyo) devised these crispy wings. 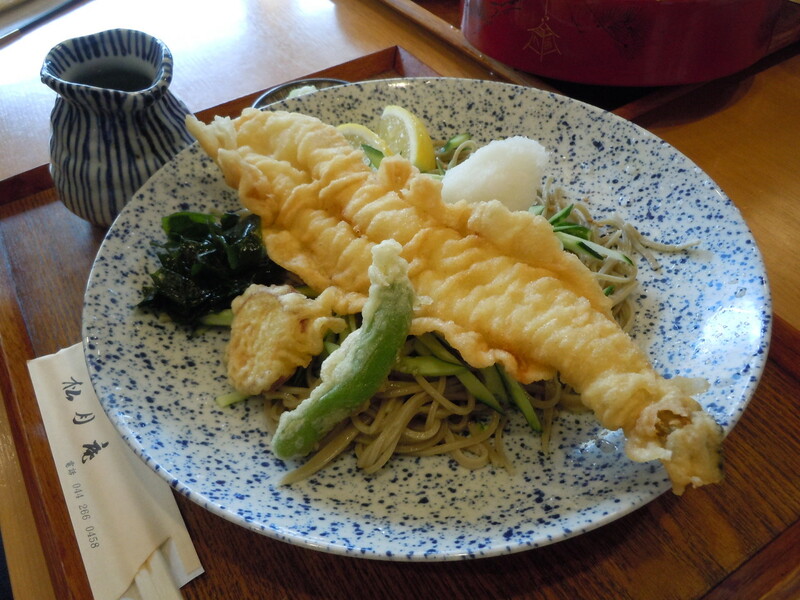 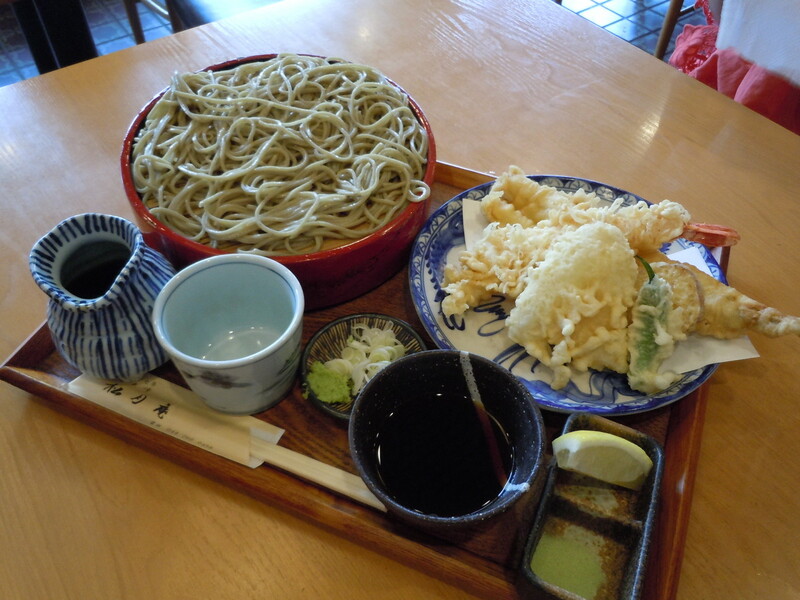 If you visit Kamata, you will be able to eat this wonderful Gyoza at a traditional Gyoza restaurant.